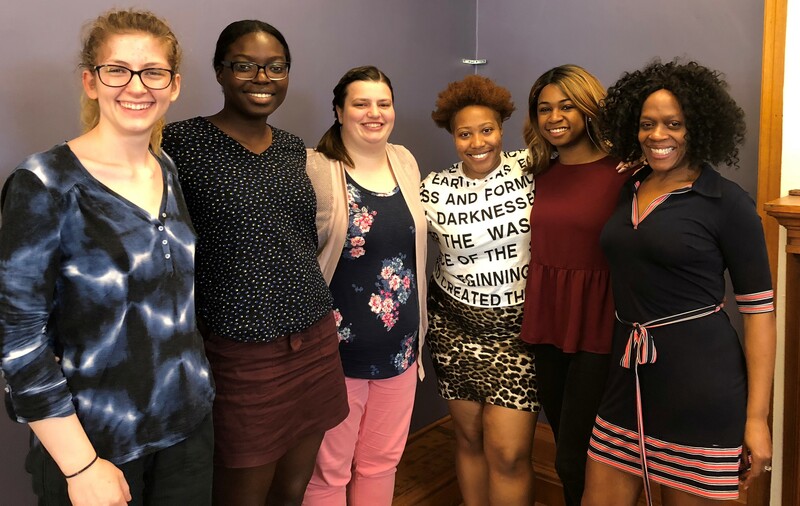 Brooke Biehl interned with Michelle Lutz at the Champaign Church of Christ, where she participated in #sisterstrong, a women’s organization that meets weekly to discuss spiritual issues. Through the church she also worked with the “Feeding Our Kids” program. Fifi Adekola interned with Women@NCSA, a professional development and networking opportunity for women in technology. Fifi worked with the members to organize talks around gender issues, create a mission statement, and revise job ads toward more inclusive language. This is the second year GWS has partnered with the University of Illinois Press. 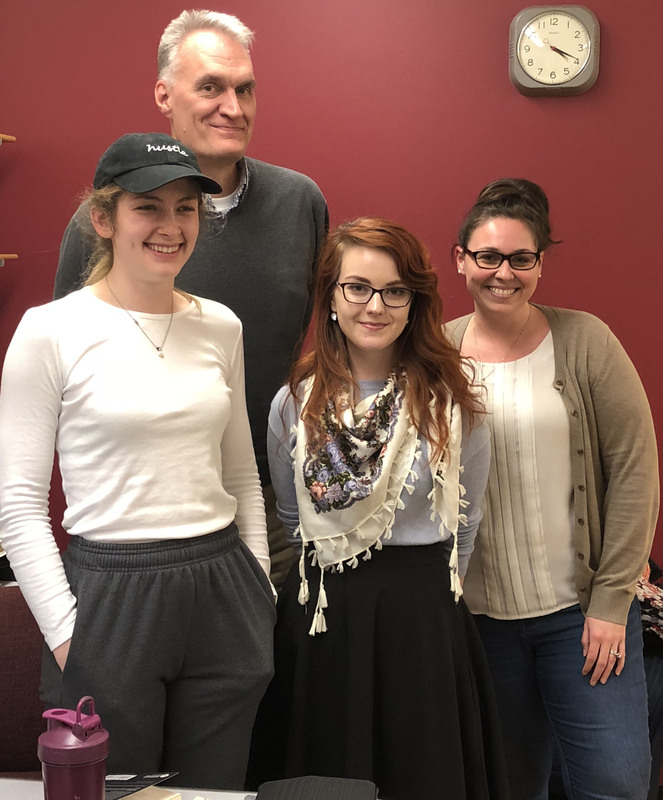 GWS major and student representative Eleanor Hinton interned with the press this past spring; the experience was so successful she was hired to work during the summer. GWS plans to offer GWS 399, GWS Internship Course, every spring. For more about potential internships in GWS, contact Professor Flynn at kcflynn@illinois.edu or Jacque Kahn at jskahn@illinois.edu.